As part of the SMIA’s innovation-led development programme, designed to help nurture business talent and build infrastructure in Scotland’s music industry, we will be hosting the Music Industry Contract Essentials, Copyright and Monetising Intellectual Property workshop at The Scottish Storytelling Centre (Netherbow Theatre) in Edinburgh, taking place on Monday 19th February from 3pm – 6pm. This workshop will be delivered by Jonathan Tait – an Entertainment Law Solicitor with a music industry background. Jonathan has many years of music industry experience including A&R, artist management, tour management and much more. He will be sharing his broad and expansive understanding of the workings of the music industry and enable you to understand how to protect your work as a music creator or on behalf of the creator as a practitioner. RSVP now to confirm your attendance as places are limited. Interested in joining the SMIA? As well as free entry to SMIA workshops, our members are entitled to many more benefits geared to support, strengthen and develop Scotland’s music professionals and music industry. The Scottish Music Industry Association exists to represent music, create opportunity and inspire change. We want to work with as many people working in the business of music in Scotland as possible.  SMIA is funded by Creative Scotland as a Regularly Funded Organisation. We also earn revenue through projects like the Scottish Album of the Year Award.